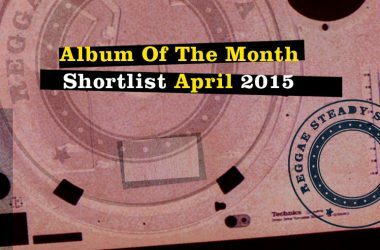 Ready to have have a look at the Official Ska & Reggae Video nominations for March 2015? Here they are. The Bluebeaters are the best when it comes to Original Ska versions of pop or rock songs. After last year’s fantastic “Toxic”, the band from Italy cover “Roll With It” by Oasis now. A new album has been released on 13 April 2015 (Record Kicks). Backbeat Soundsystem from England play a laid-back Reggae style. “Come Undone” is taken from the cool album ‘Together not Apart’ (Easy Star Records). Deadline for voting is 10:00 pm, Sunday, 19 April, 2015 (Central European Time). 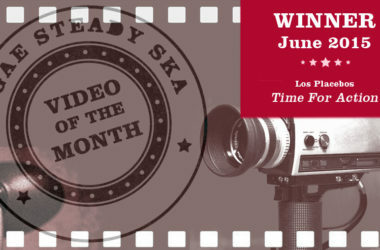 The winner will be featured on the Reggae Steady Ska homepage for the rest of the month. Happy voting.